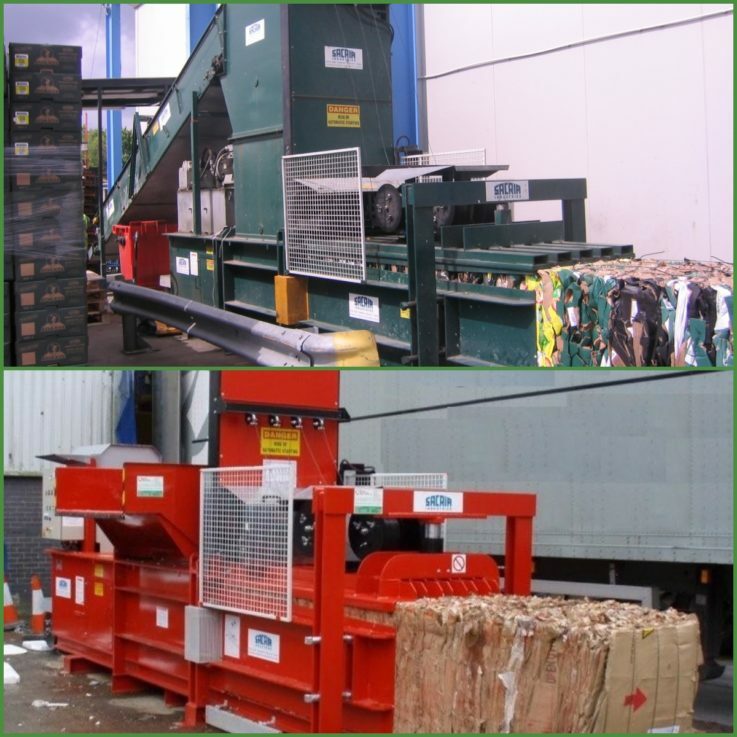 Waste Handling Solutions supply a wide range of balers for different materials and volumes. 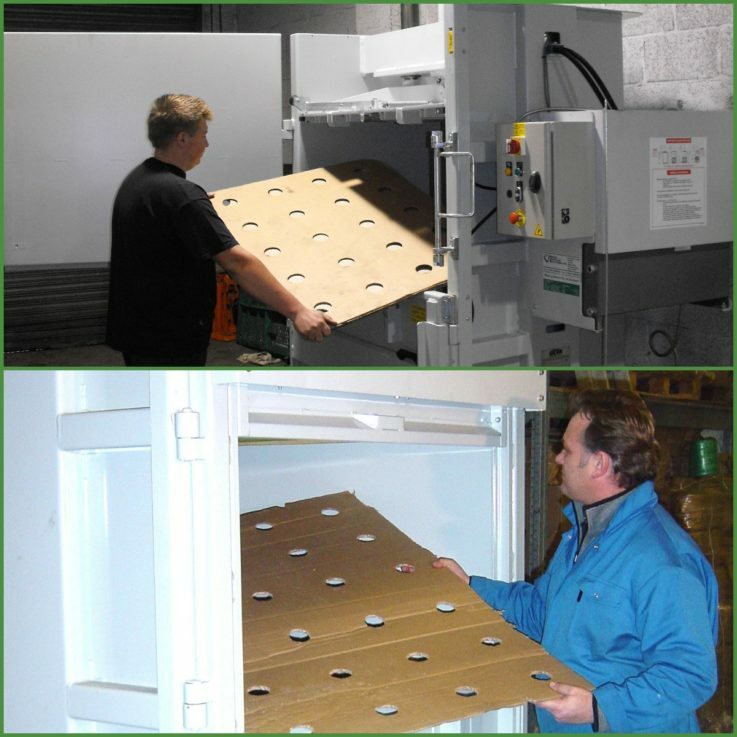 Please note that all of our balers are available to purchase or hire. 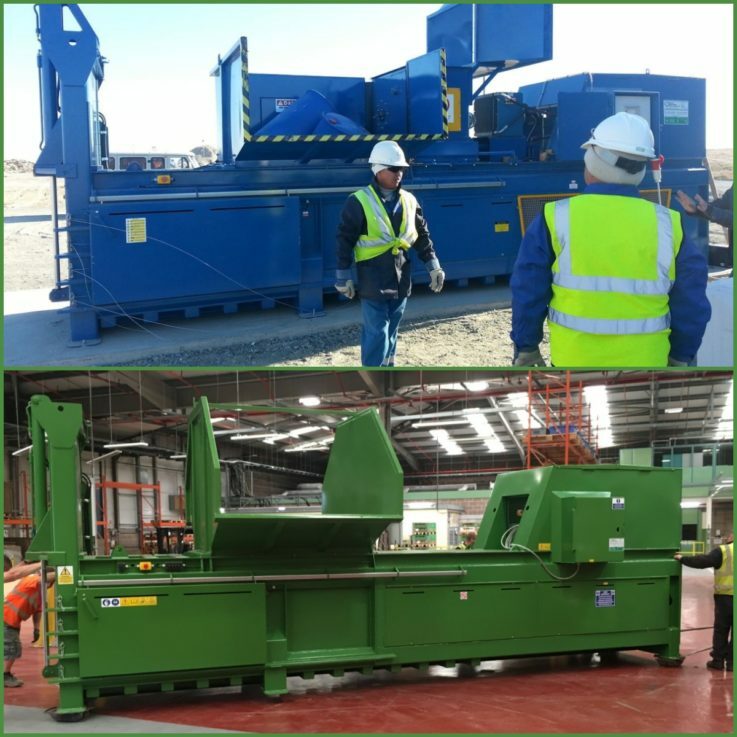 For New and Used balers.